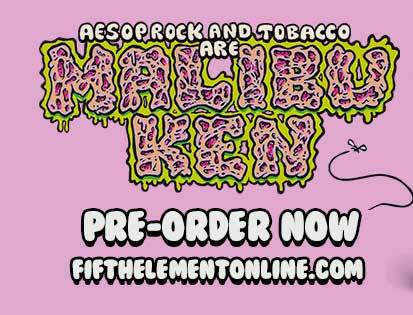 Aesop Rock & TOBACCO are Malibu Ken!!! 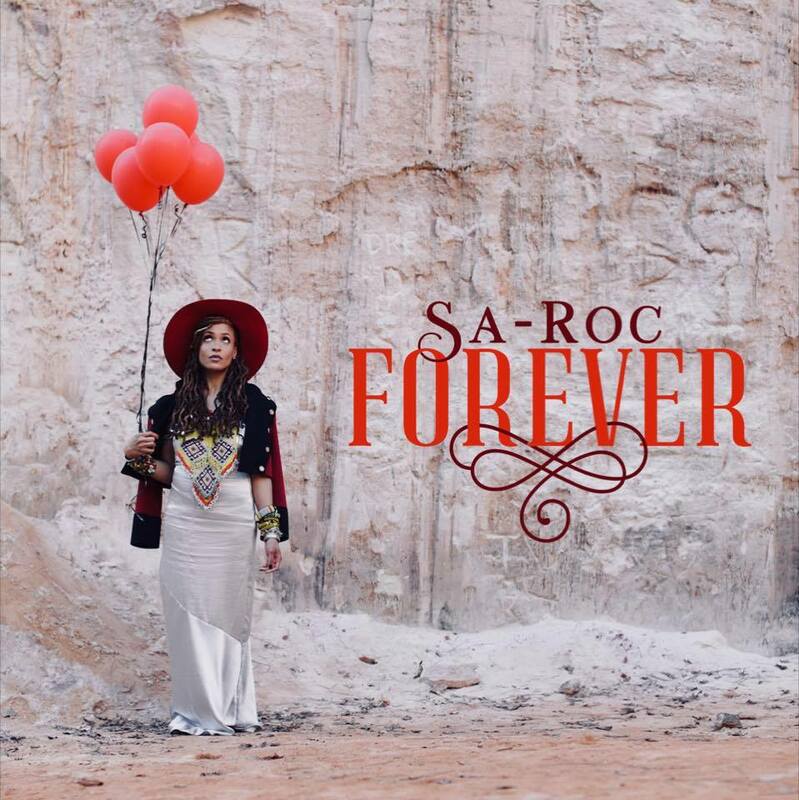 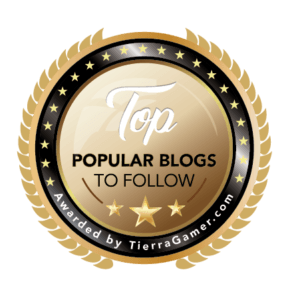 Video: The Beauty of “Forever” with Sa-Roc!! 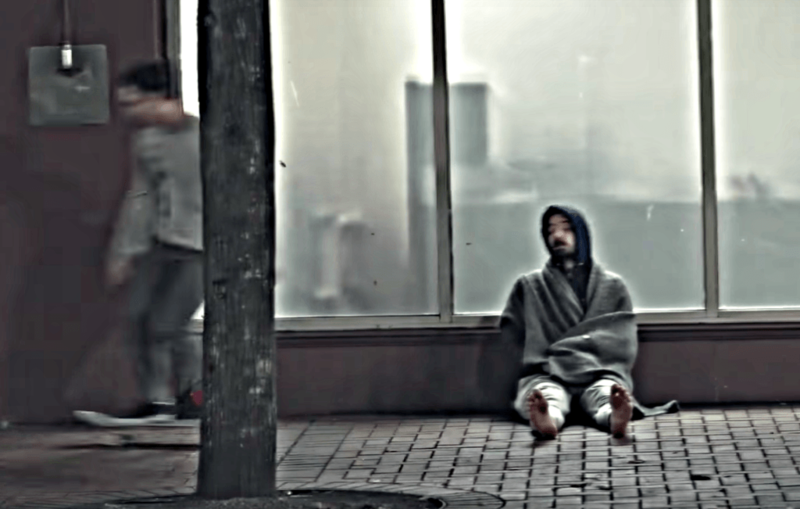 Video: “Hot Dogs” Friday with Aesop Rock! 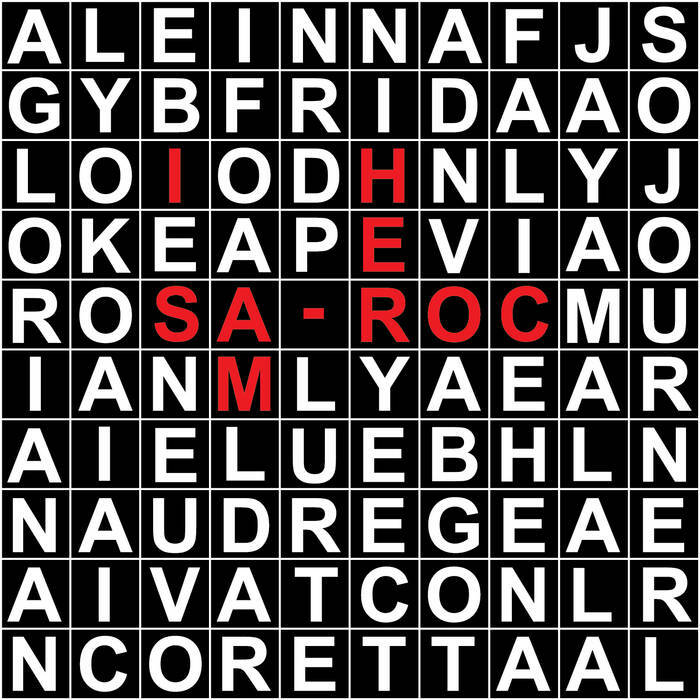 “I Am Her” – New Music Video/ Single from Sa-Roc – Out Now!! 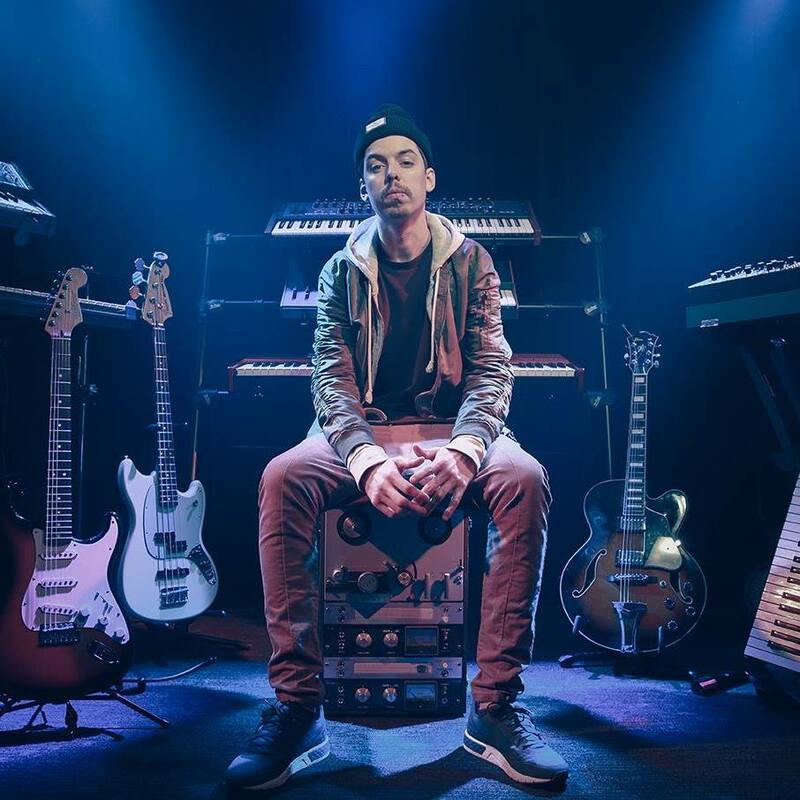 “What It Dew” – New Music Video from Grieves + “Running Wild” – New Album Out Now!! 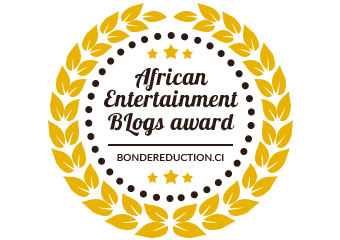 “Black Phillip” – Brand New Mixtape from Onry Ozzborn – Out Now!! 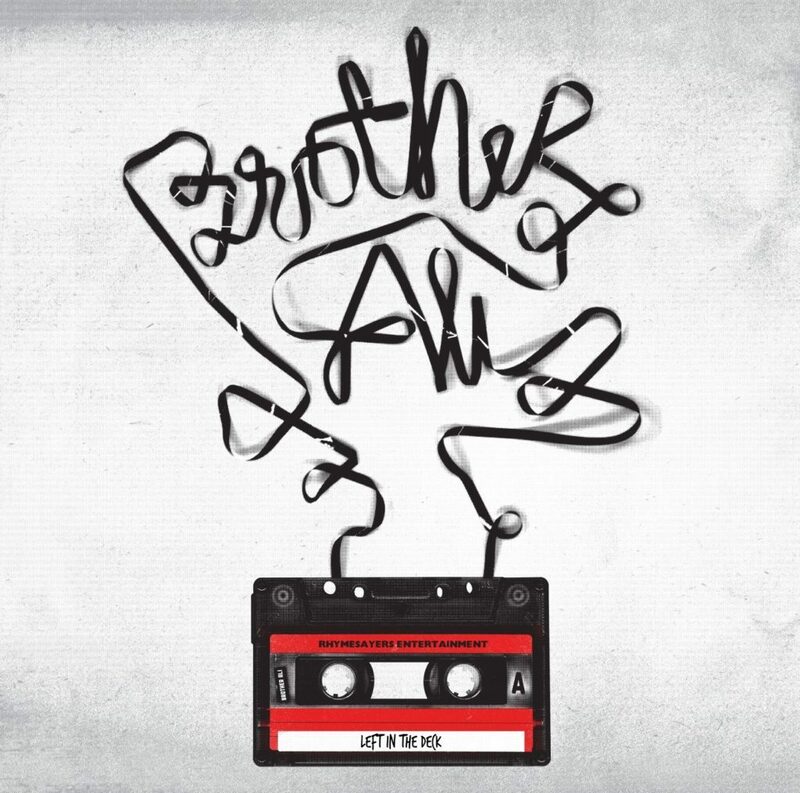 “All The Beauty In This Whole Life” – New Album from Brother Ali – Out Now!! 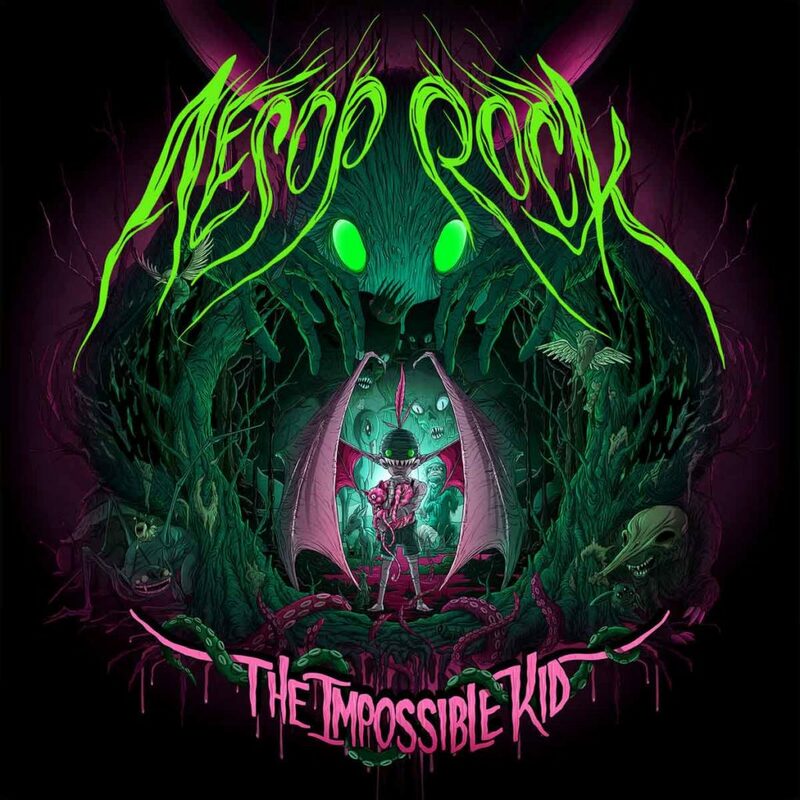 “Rings” – New Music Video from Aesop Rock – Out Now + “The Impossible Kid” – New Album Announcement!!! 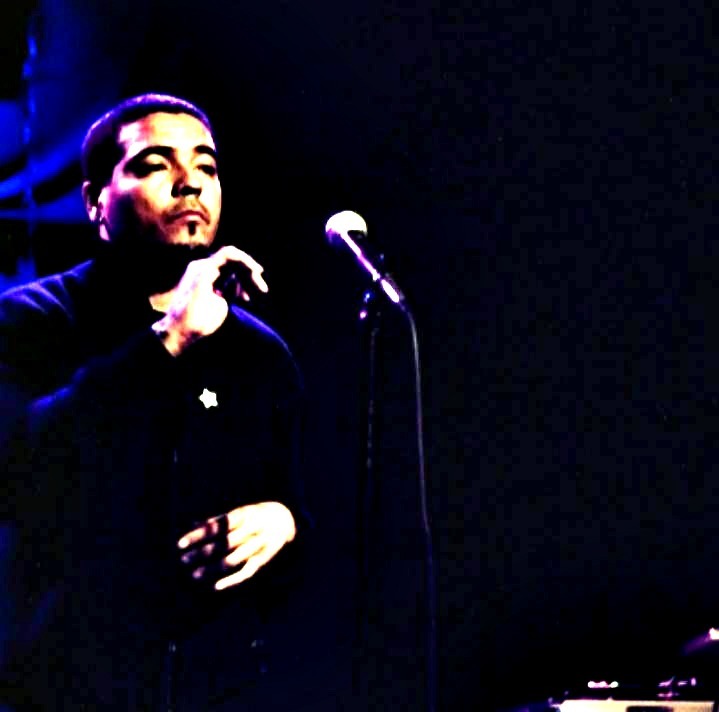 “The Solution” – New Music Video from Abstract Rude ft. Slug & Brother Ali + “Keep the Feel: A Legacy of Hip-Hop Soul” – New LP Out Now! 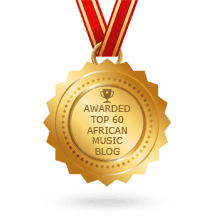 “The Polar Bear Rug” – New Album from Homeless & Big Cats – Out Now!